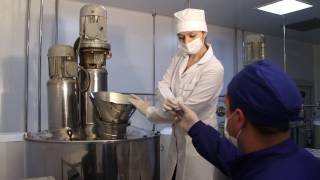 О.L.KAR.-AgroZooVet-Service, PC, is a manufacturer of veterinary drugs and feed additives № 1 in Ukraine. The company has been found in 2003 during crunch period of country’s agriculture and persistent deficits of animal treatments. 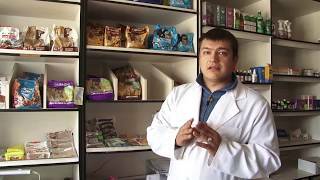 The present day, О.L.KAR.-AgroZooVet-Service is an acknowledged leader of Ukrainian veterinary wholesale market. 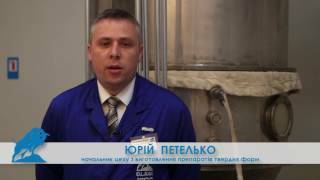 О.L.KAR.-AgroZooVet-Service is also a distributor of key outside manufacturers, which accumulatively compound 95% of Ukrainian veterinary market’s turnover. This day, introduction project of our products to the international market has been developed. Our company a world leader by quantity of manufactured products. Our products are exported to more than 30 European, Asian and Arab states, viz. Azerbaijan, Belarus, Estonia, Georgia, Iran, Iraq, Kazakhstan, Kyrgyzstan, Qatar, Latvia, Lithuania, Moldova, Mongolia, Rumania, Tajikistan and Turkmenistan. As a result of qualitative service improvement, a number of company’s clients is constantly grows and product portfolio constantly increases. Farms, dispensaries chains of veterinary medicine, distributors, supermarket chains and wholesalers can be our key partners. We offer you to be our partner! NOVELTY – Tiloxon O.L.KAR. !! !